DETROIT POWER, DOUBLE BUNK, GOOD MILES! 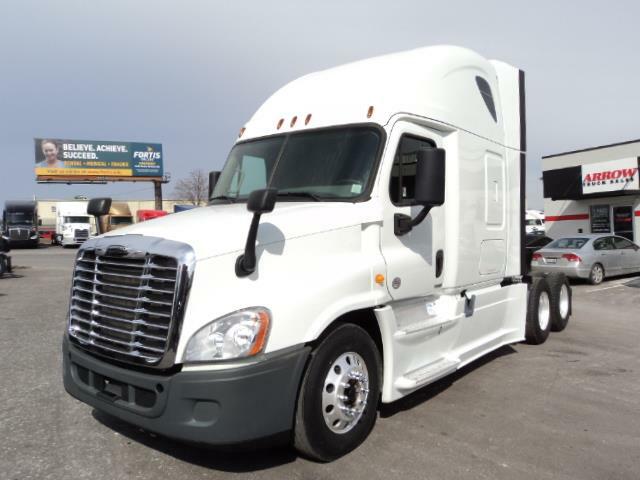 This white double bunk Freightliner is ready for work. Fleet maintained, matching units available. Comes with our 90 day/25,000 mile comprehensive warranty, third party DOT inspected, PM service, and a full detail.